Neil Worth encourages drivers to check their vehicle owner’s manual, and find out what the correct pressures for front and rear tyres should be. 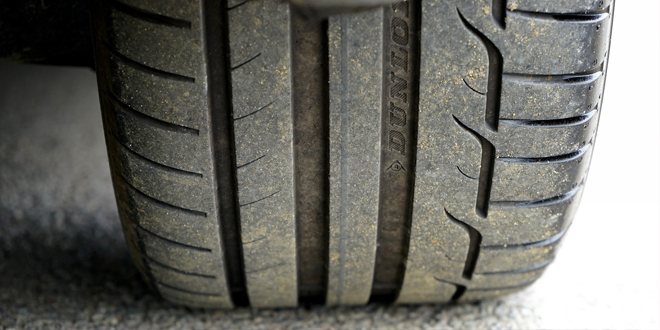 “Make a regular check to ensure you keep your tyres at those pressures,” he says. “In line with advice in this year’s Tyre Safety Month campaign, we suggest a check once a month, every month, as well as before any long journey. By doing so, you’ll be giving all the safety systems on your vehicle the best chance of working to their maximum potential, you’ll help ensure your tyres last longer and you’ll be ensuring your running costs don’t increase unnecessarily. GEM is supporting Tyre Safety Month, which runs nationwide until 31 October 2018.